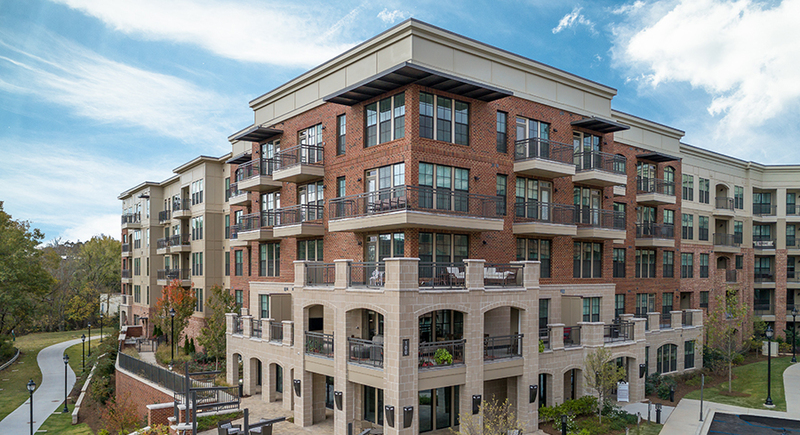 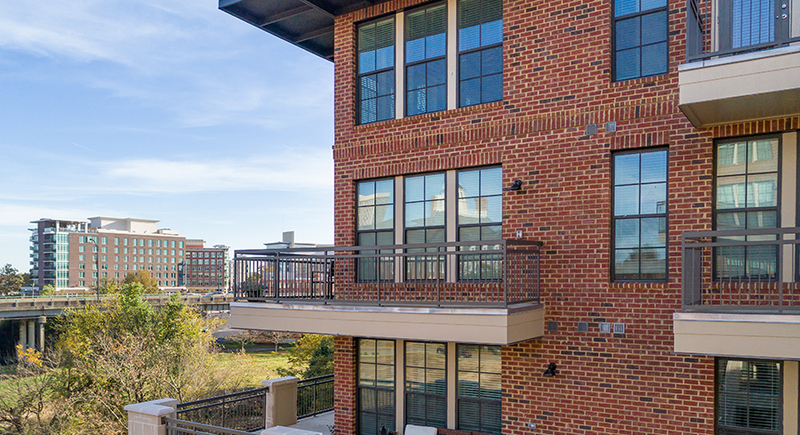 When living in the heart of downtown Greenville, with riverfront views and within walking distance to an abundance of local restaurants, entertainment options and nightlife, it is easy to feel instantly inspired and completely connected to this charming neighborhood. 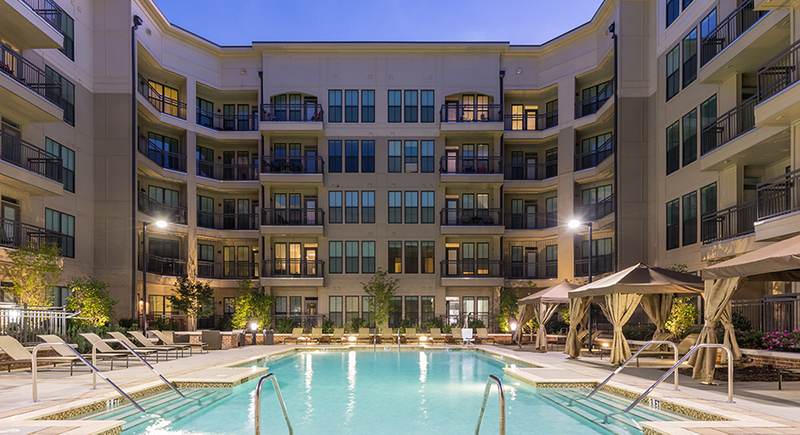 Make yourself at home in one of our studio, one-bedroom, or two-bedroom luxury apartments and see the best that South Carolina has to offer. 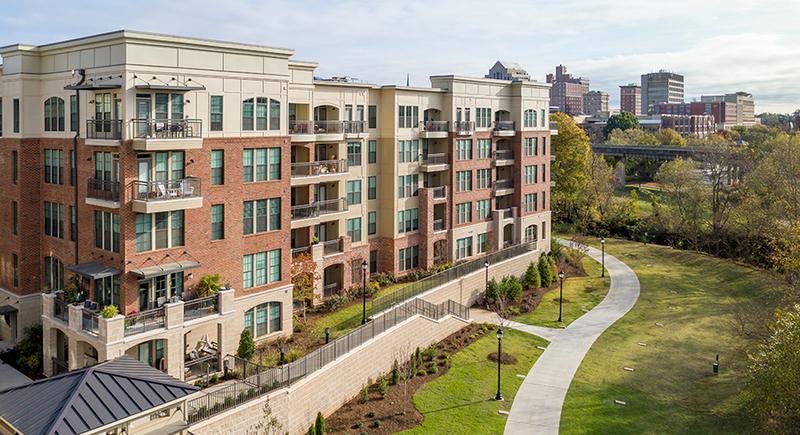 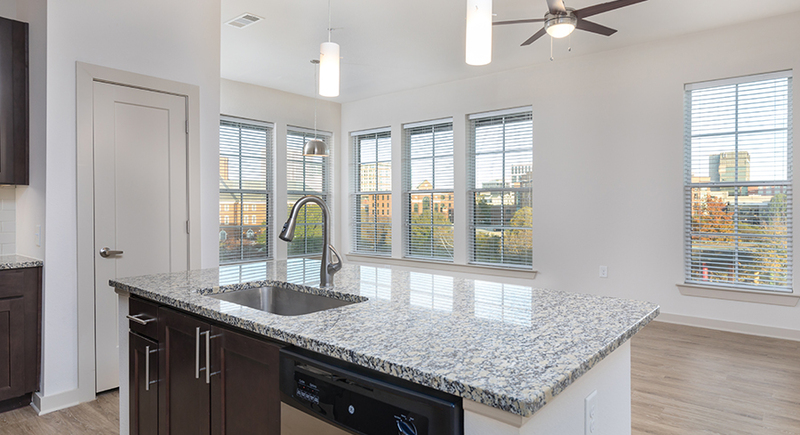 Visit us in our leasing office at 101 Reedy View Drive!